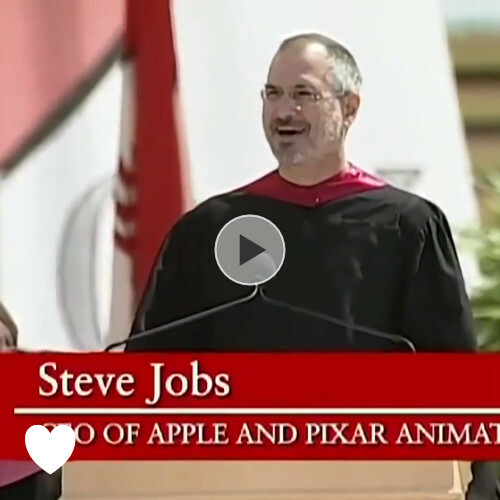 An overly driven perfectionist with a vicious temper, Steve Jobs tells the graduates three stories that laid the foundation for creating the man that would change the world with his products. Follow your intuition, love what you do, and stay hungry are at the core of his commencement speech. If you have any part in developing products or organizations, I highly recommend that you also read his autobiography which delves deep into his life, his successes and failures, and his everlasting accomplishments. Steve Jobs sets the bar where most of us will not reach, but where we all should be aiming.